Pre-departure briefing and meet and greet at the airport, transfer to your hotel. Collection from your hotel in the morning and transfer in private transport to starting point of the trail. 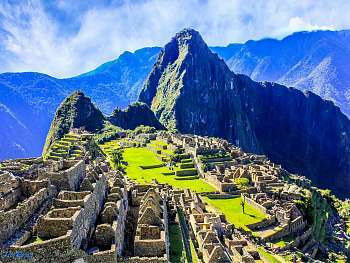 Inca Trail and Machu Picchu entrance fee. Meals (04B, 03L, 03D + daily morning snack + daily tea service except last day). Vegetarian or special menus are available at no extra cost. Bus ticket from Machupicchu ruins down to the village of Aguas Calientes. Transfer train station-hotel in Cusco. Visit to the hot springs in Aguas Calientes. Porters to carry personal gear.  International and domestic air tickets.  Airport taxes (USD 9.40 domestic flights and USD 30.74 international flights / Subject to modification without prior notification).  Personal expenses, beverages in meals.  Tips for guides, driver or waitress.  Does not apply during Easter, Inti Raymi (June 22-26) and our national holidays (July 28-29).  Services in English or Spanish.  Hotels only allow one child sharing bed w/parents in a double room.  In order to purchase entrance fees, train tickets, etc, at child rate we must have in advance copy of passport, otherwise we cannot apply child rate. 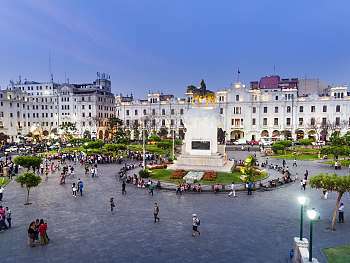  Hotels have been quoted without the IGV (Peruvian tax), exoneration applied to foreigners (non-Peruvian residents). In order to apply for this exoneration it is required to show a copy of your passport together with the entrance seal to Peru and the Andean migration card (which is given on the plane upon entering the country) sealed by the airport Immigration Services representative. In case of cancellation, this 18% should be added to the amount quoted.  Bookings will only be guaranteed by when providing full names, nationalities, date of birth, gender and passport numbers of passengers. Also we require a deposit of 35% of the total cost of the package. * In case you book a porter, we also require a deposit of 35%. 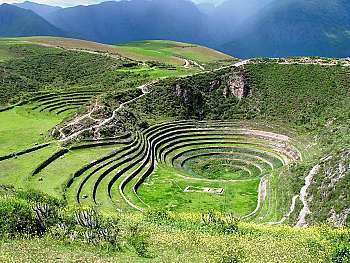  All Inca Trail departures are subject to government space availability. 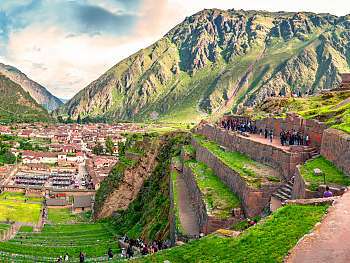  Since the Inca Trail has a maximum allowance of 500 people per day (including passengers and agency staff), we strongly recommend to make your bookings as much in advance as possible to make sure you will find spaces on the desired departure date. 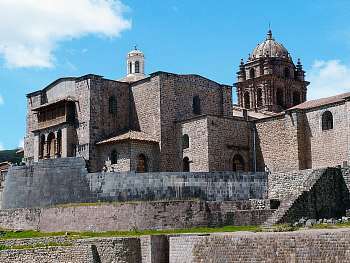 We are already receiving bookings for departures scheduled as far as one year prior to the trek departure date, so if you wish to travel with us to the Inca Trail, please make sure to confirm your booking as soon as possible. Otherwise, we have also available alternative routes of equally awesome beauty and interest to offer to you.  In case of cancellation by the client, please note that the deposit is non-refundable. The deposit is used to purchase the space within the group and once a space is purchased it cannot be resold afterwards.  Cancellation up to 21 days prior to departure: loss of program deposit.  Cancellation between 20 – 15 days: 50% as penalty.  Cancellation between 14 days and the departure date: will be considered a No Show and no refund will be applicable.  Optionally: water- sterilizing tablets in case you pick up water from streams or rivers along the route. Small towel. 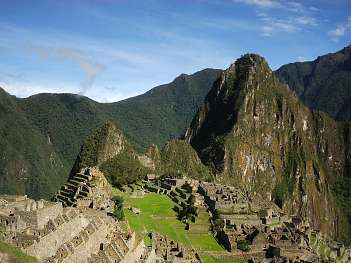 Optional: walking sticks or poles (rubber covers required in order not to damage the Inca Trail).